This is one review that I really want to write because last Christmas my mom gave me a pair of Fixdesign breeches and since the first time I put them on, I felt they were the most comfortable breeches ever. 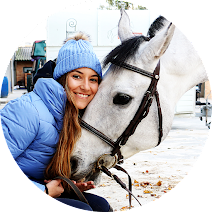 First of all, Fixdesign is an Italian clothing brand that has a line exclusively dedicated to horseriders. I don't know how I found the brand but I remember I thought all their products were very trendy, not only because of the colors and shapes but also because of their cute logo! My mom got me the Cotton Knitting Breeches in navy from the Forever Classic collection and this year they have been my best friends. These breeches were 46€, yes, 46! 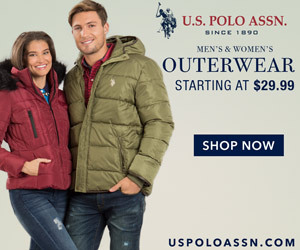 When I saw the price I couldn't believe because they looked gorgeous to me and usually the good equestrian gear is expensive. Then I tried them and I was even more shocked, they fit way better than all my other breeches and they are the cheapest ones! Here is the real proof: expensive doesn't mean good quality and cheap doesn't mean bad quality! Be careful because Italian clothing sizes are tricky - I am an European 32 but that is an Italian 36. Don't worry because Fixdesign has a size guide. 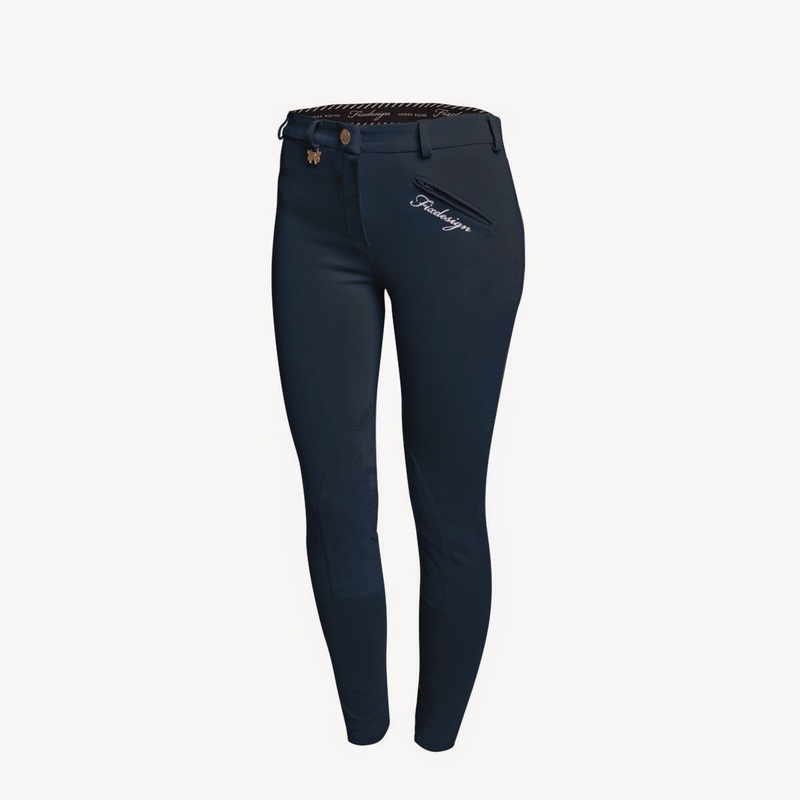 Also, if you wear, for example, size 32 and sometimes size 34, depending on the breeches, buy the largest size because the breeches are the smallest definition of each size! The shipping to Portugal was 25€ and I think the shipping shouldn't cost this much! Overall, I think the breeches are really good: their fabric is good, the details are nice but I've been using them for about 8 months and there are some things that I think the company should try to improve - you can see what I am talking about in the pictures below. That is a great price for breeches, pity about the delivery rates - might have to look into them anyway!